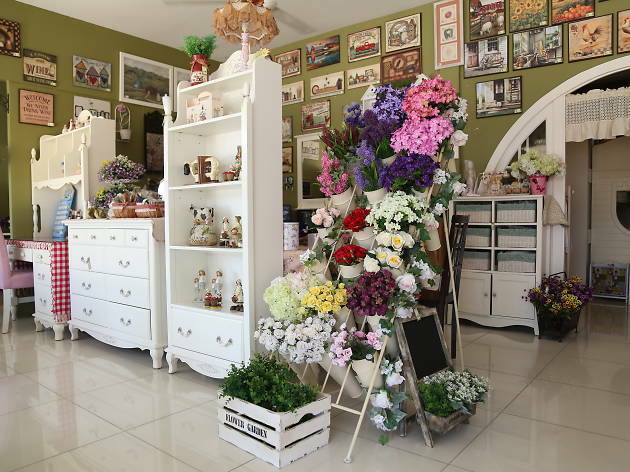 On the lookout for quaint items to decorate your humble abode? 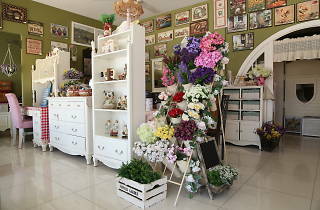 Little Cottage specialises in English home decoration accessories like artificial blooms and such. Taking on a cottage-style of decorating, there’s even a country-style patchwork collection including kitchenware and tablecloths. Even their bedroom sets might get your ideas running for your next home refurbishment venture. Lastly, check out their retail store next door that sells apparel and stylish footwear from Korea.